The 45 sq. 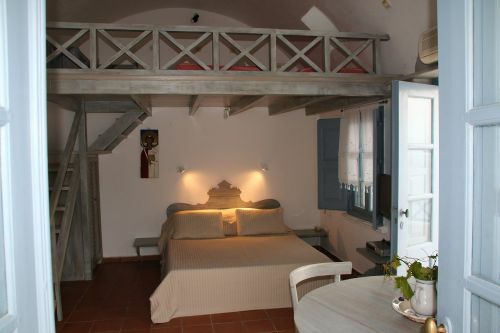 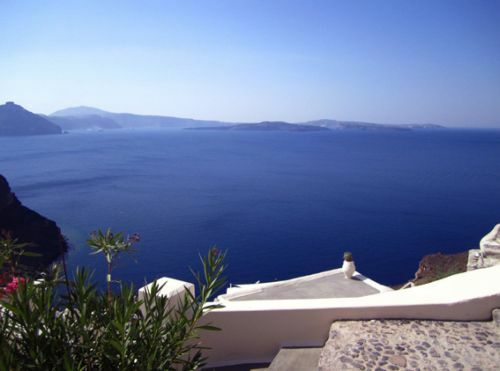 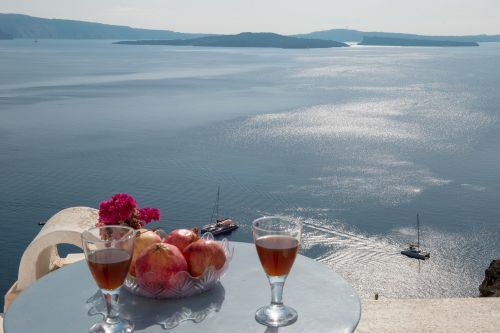 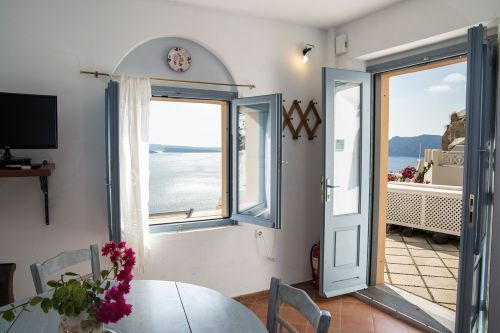 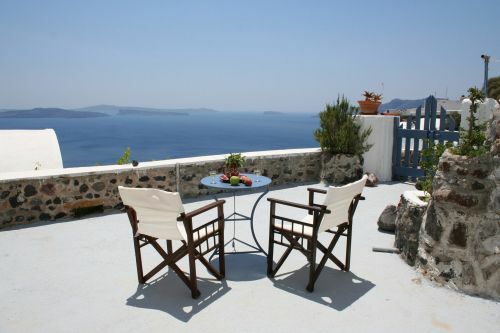 meters apartment Z features a private veranda overlooking the caldera, a double bed and a living room with two sofa beds, free wi-fi, flat screen TV, en suite bathroom, kitchenette and air conditioning. 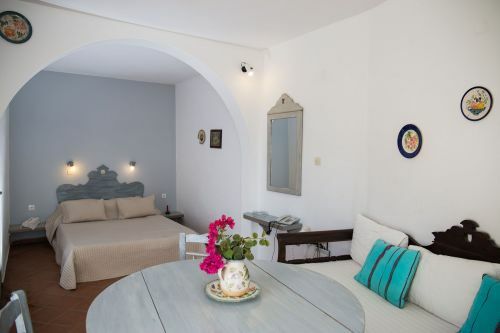 The 50 sq metters apartment Z features a private veranda overlooking the caldera, a double bed bedroom and a living room with 1 double and 1 sofa bed, free wi-fi, flat screen TV, en suite bathroom, kitchenette and air conditioning.